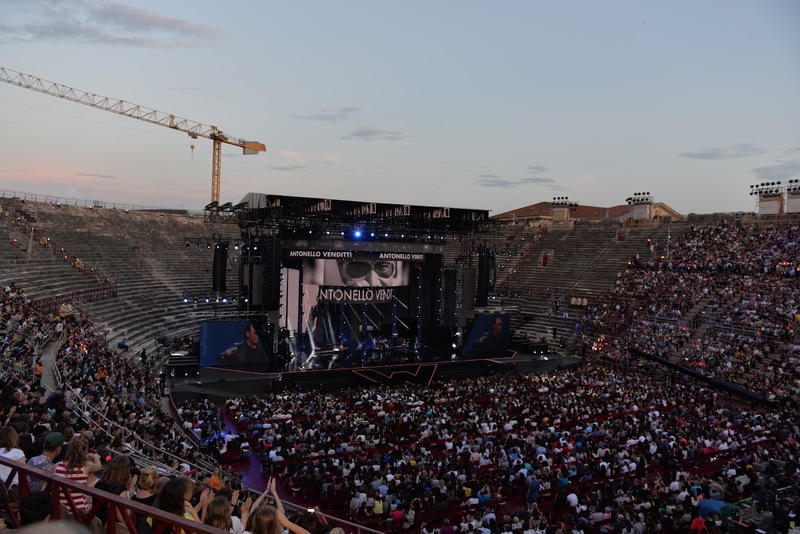 Singer-songwriter Antonello Venditti, one of Italy's most popular and enduring stars of contemporary music, will celebrate his 68th birthday today with a live performance in his home city of Rome. Venditti will perform at the PalaLottomatica arena - formerly known as Palazzo dello Sport - in a concert entitled 'Viva le Donne' to mark International Women's Day. Famous in the 1970s for the strong political and social content of many of his songs, Venditti can look back on a career spanning almost 50 years, in which he has sold more than 30 million records. Taking into account singles, studio and live albums and compilations, Venditti has released more than 100 recordings. 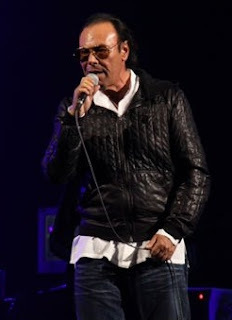 His biggest success came with the 1988 album In questo mondo di ladri - In this world of thieves - which sold 1.5 million copies, making it jointly the eighth best-selling album in Italian music history. Venditti's music ranges from folk to soft rock, often with classical overtones. He enjoyed sustained success in the 1980s and 90s, when Cuore - Heart - Benvenuti in Paradiso - Welcome to Paradise - and Prendilo tu questo frutto amaro - Take this bitter fruit - all sold well. 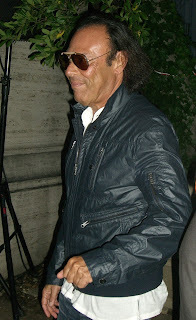 His versatility as a singer was demonstrated with the 1979 album Buona Domenica, which contained several ballads including one, Modena, which regarded as among his finest songs. For some fans, however, he was at his peak during his politicised phase with Lilly (1975) and Ullalà (1976), which featured several tracks bearing powerful social messages, against drugs and corruption among other things. 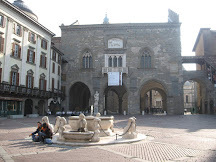 Ullalà included the song Canzone per Seveso, which was specifically about the accident at a chemical factory in the Lombardy town of Seveso that resulted in tens of thousands of deaths among farm animals and pets exposed to dioxins. 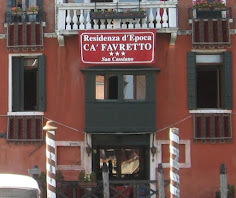 Venditti was born Antonio Venditti on March 8, 1949, in the Trieste quarter of Rome, about 8km (5 miles) to the north-east of the city centre. He was the only child of a middle-class couple. His father was a government official and future deputy-prefect of Rome, his mother a teacher specialising in Latin and Greek. 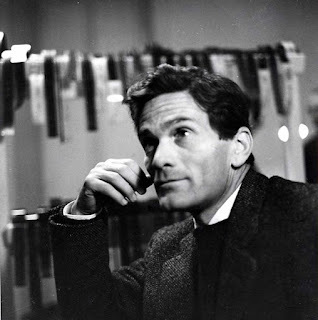 He was educated to a high standard himself, attending the Giulio Cesare High School and Sapienza University in Rome, where he graduated in law in 1973 before obtaining a further degree in the philosophy of law. This qualified him, naturally, to build a career in the legal profession. Yet Venditti was already writing songs and, having been taught to play the piano as a boy, wanted to perform. In the late 1960s he began to frequent the famous Roman club Folkstudio, in the Trastevere quarter, where Bob Dylan had performed in 1962. He made friends with other young musicians and sang some of his own compositions, accompanying himself on a jazz piano, and made such an impression he was offered a recording contract with a new company. 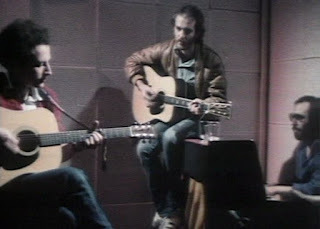 His first album Theorius Campus, which he recorded with another Folkstudio regular, Francesco De Gregori, contained two of the songs he played at that first impromptu gig - Sora Rosa and Roma Capoccia - that would become lasting favourites with his fans. He wrote both, in Romanesco dialect, when he was 14. Influenced by the militancy among the student population at the time, Venditti's politics were firmly on the left and his subsequent albums reflected that. It was the powerful social messages in many of his songs that helped him acquire such a devoted following. One of his compositions, A cristo - 'Hey, Christ' in Roman dialect - which he performed in Rome in 1974, resulted in his arrest for blasphemy, although he was ultimately acquitted. 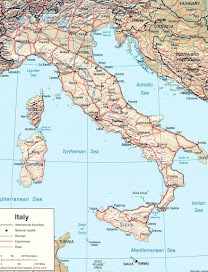 However, in time he became less political, particularly after terrorism became such a problem for Italy during the late 1970s, when blame for a number of attacks tended to be laid at the door of left-wing groups. His friend, De Gregori, was booed at one concert. 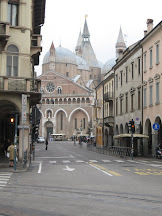 Venditti also said that he began to have problems reconciling his strong religious faith with left-wing ideology and felt that while the left offered social changes that he saw as good it did not suggest a path towards happiness and contentment. Nonetheless, he would return to political themes from time to time. Benvenuti in Paradiso (1991) contained a song Dolce Enrico, which was a tribute to the former leader of Italy's communists, Enrico Berlinguer, while Che fantastica storia è la vita (2003) included a song satirising Silvio Berlusconi. His 2015 release Tortuga was his 20th studio album. A fanatical supporter of AS Roma, he has written a number of songs celebrating the team and gave a free open air concert in Circus Maximus when Roma won the scudetto - the Italian championship - in 2001. Married briefly in the 1970s to Italian screenwriter and director Simona Izzo, Venditti has a son Francesco Saverio. He is also the author of two books, L'importante è che tu sia infelice - The important thing is that you be unhappy - an autobiographical work in which he focussed on his difficult relationship with his mother, and Nella notte di Roma - On Roman nights - a discourse on what he considers good and bad about the city of his birth. 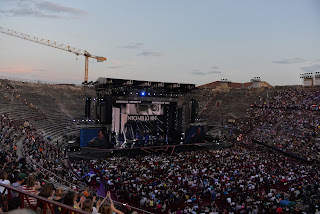 UPDATE: Venditti was due to celebrate his 70th birthday on March 8, 2019, with a live performance, also at the PalaLottomatica, the sports and entertainment arena in the EUR district in Rome. 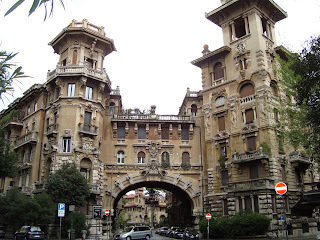 Antonello Venditti's childhood home was in Via Zara in the Trieste quarter of Rome, a stone's throw from the picturesque Villa Torlonia park, a feature of which is the 18th century Casino Nobile, a house that was once the Rome residence of Benito Mussolini. Trieste nowadays is a popular district with young professionals and students, with a bustling market, artisan shops and plenty of stylish bars and restaurants, as well as lots of green space within walking distance. 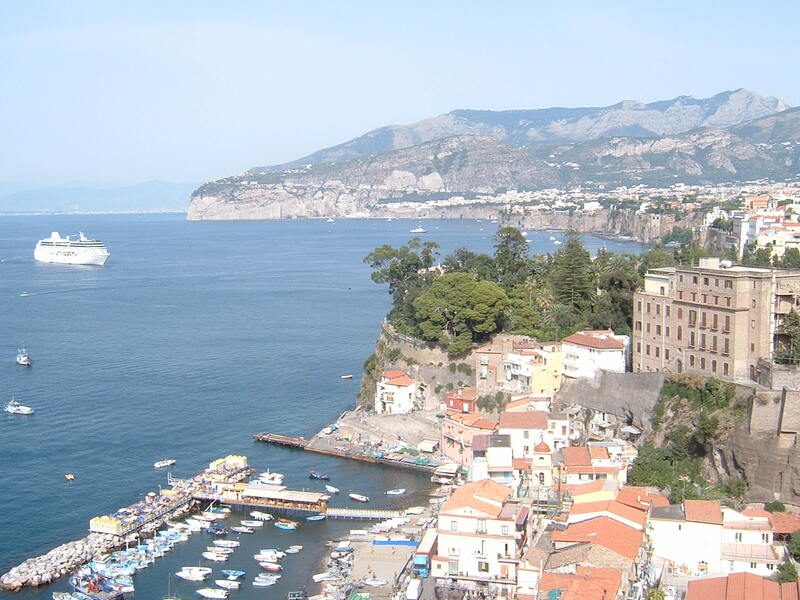 The Villa Ada, Villa Paganini and Villa Borghese parks are all close by. Trieste is also the home of the so-called Coppedè Quarter, an area of beautiful and distinctive buildings designed by the architect Gino Coppedè, fanning out from Piazza Mincio. The PalaLottomatica, formerly known as Palazzo dello Sport, was designed by the architect Marcello Piacentini and built by Pier Luigi Nervi for the 1960 Olympics, in which it hosted the basketball tournament. 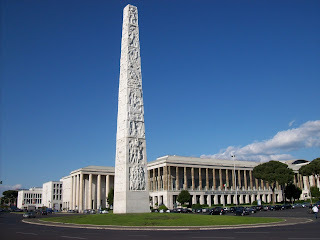 It forms part of the EUR complex, to the south of the centre of Rome, originally developed to host the 1942 World's Fair, which was cancelled because of the Second World War. 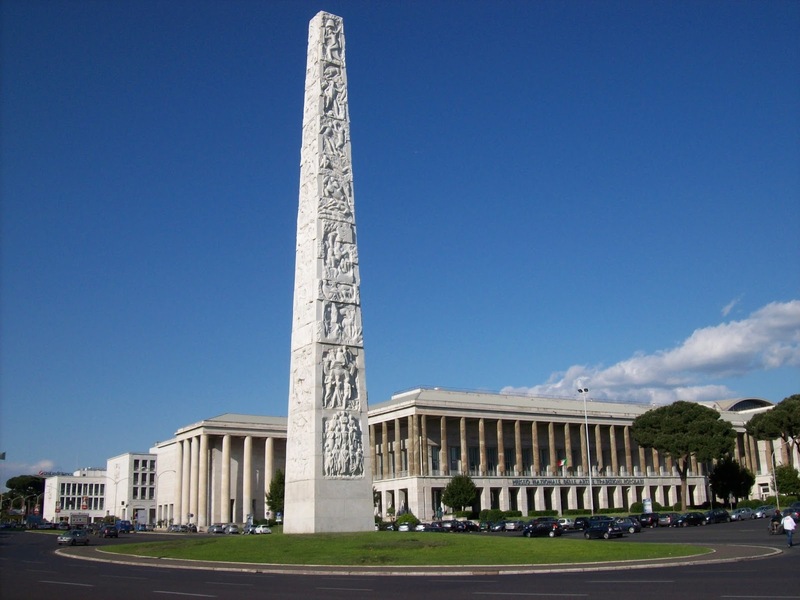 A team of prominent architects, headed by Piacentini and including Giovanni Michelucci, contributed to the project, which featured the neoclassical designs that came to be known as Fascist architecture.